Worked on the development of a Spectrum Analyzer. 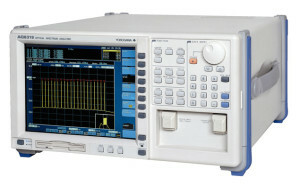 This equipment contained a digital signal processor from Texas Instruments (TI). Had to test and develop code in TMS 320 assembler. It included code for digital filtering, Hamming Windows and Fast Fourier Transforms (FFT).